BANGKOK (AP) — World stocks have turned higher ahead of U.S. jobs figures and after U.S. President Donald Trump said talks to ease a trade war with China were making progress. 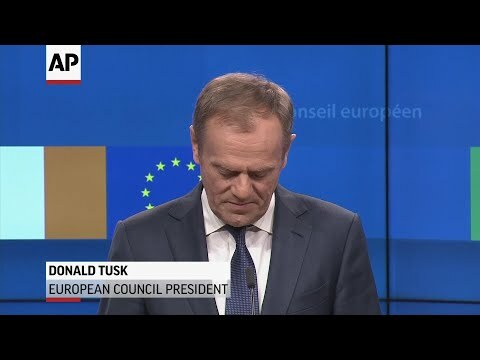 BRUSSELS (AP) — A top European Union official says EU leaders have agreed to prolong economic sanctions against Russia over its destabilization of Ukraine. The measures targeting Russia's economy were due to expire next month, but lifting them depends on whether the EU considers that Russia is respecting the Minsk peace agreement sealed in 2015.